Gavin participates in many things but the main thing he participates in is wrestling. 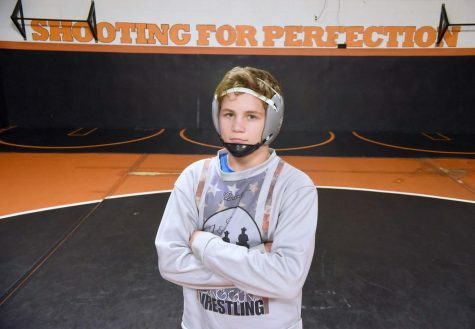 He is committed to wrestle for Penn State University. He has many other activities he participates in such as art club and a part of the wrestling team. Other hobbies and interests that he does are Jet skiing and golf. That is all he pretty much does in the summer. Teasdale likes to play corn hole and swim on his free time.